Azuga, a leading cloud-based GPS fleet tracking and social telematics solution, launched the industry’s first-ever awards program this month. Azuga Safe Driving Awards is designed to motivate and incentivize both fleet managers and drivers to practice safer, more efficient driving. 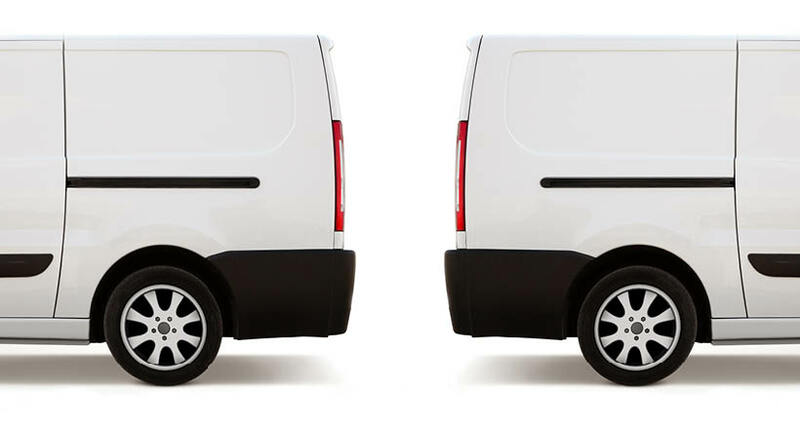 The quarterly program, initiated and funded by Azuga, will help fleet managers increase overall ROI and, ultimately increase safety in the communities where they live and work. 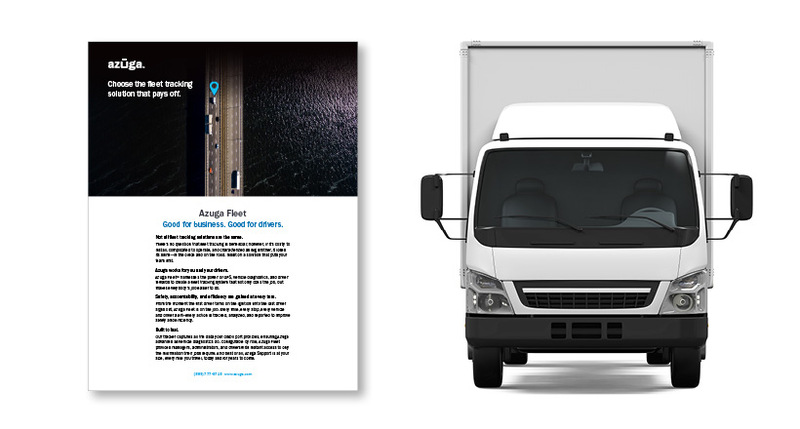 Fleet Management at Patco Electrical Services, Inc.
Silicon Valley-based Azuga is shaking up the traditional GPS vehicle tracking market with industry-first price points, a social approach to Telematics, easy-install hardware, lifetime warranties and no contract terms. The company’s cloud-based, engine-connected technology can begin tracking fleets in as little as 30 seconds and for less than 70 cents per day per vehicle. 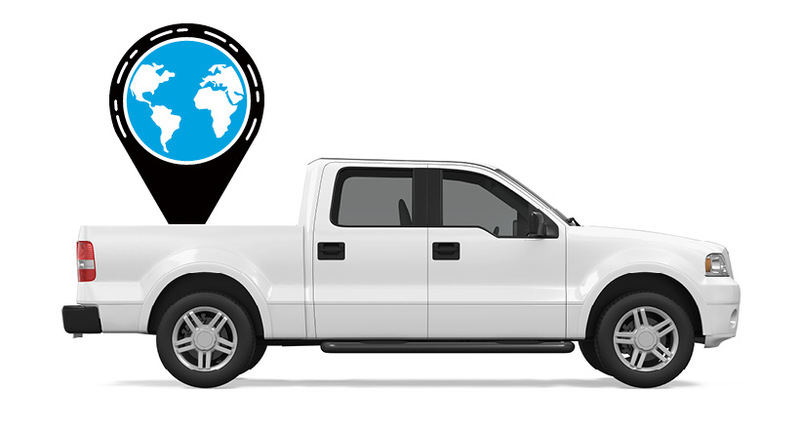 Azuga works closely with Danlaw, Inc. for GPS, driver behavior and fuel tracking hardware. Danlaw’s 300+ engineering professionals have been providing cloud-based, connected vehicle telematics solutions and embedded electronics to Insurance Companies, Automotive OEM’s and their Tier-1 supply base for more than 30 years. For more information, visit https://www.azuga.com and follow @Azuga_GPS on Twitter.